Spectacular walk on waterfront with concrete boat ramp and winched trailer for easy launching. In addition to the renovated home there is a boat house for storage and a dive shed with shower and heat all situated on an extremely private 1.5-acre property. 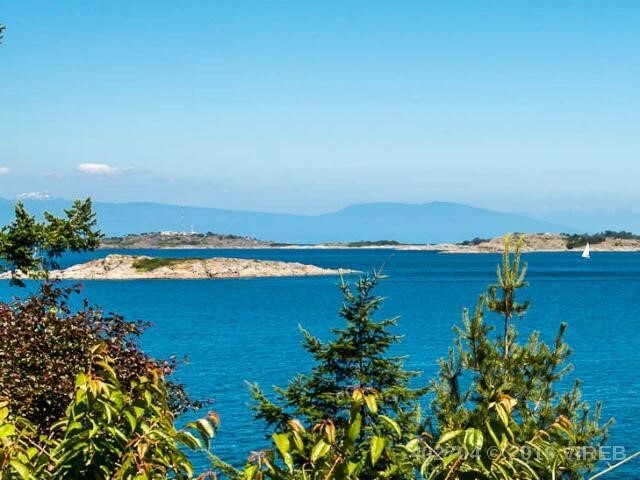 This is one of the most unique Oceanfront estates on Vancouver Island!